Melange Bakery Café: Chef Jacques Torres This unique bakery cafe will bake a variety of breads, rolls and sweets in addition to sandwiches and light entrees throughout the day. 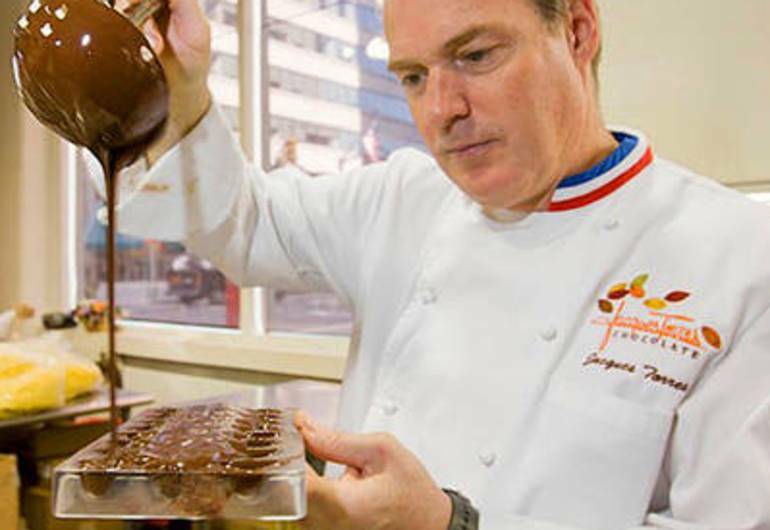 Jacques Torres is one of the most highly regarded pastry chefs and chocolatiers in the world. 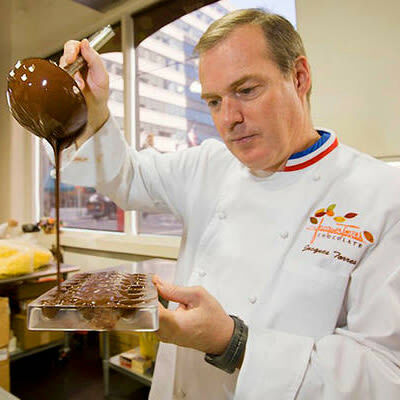 He is the Chocolate Executive Officer of Jacques Torres Chocolate, with two locations in Manhattan and one in DUMBO in Brooklyn, where he produces and sells his own line of hand-crafted chocolates and other high-end confectionery products. Before opening his chocolate outlets, Torres was the executive pastry chef at New York City’s famed Le Cirque for over a decade, where he served presidents, kings, and celebrities.